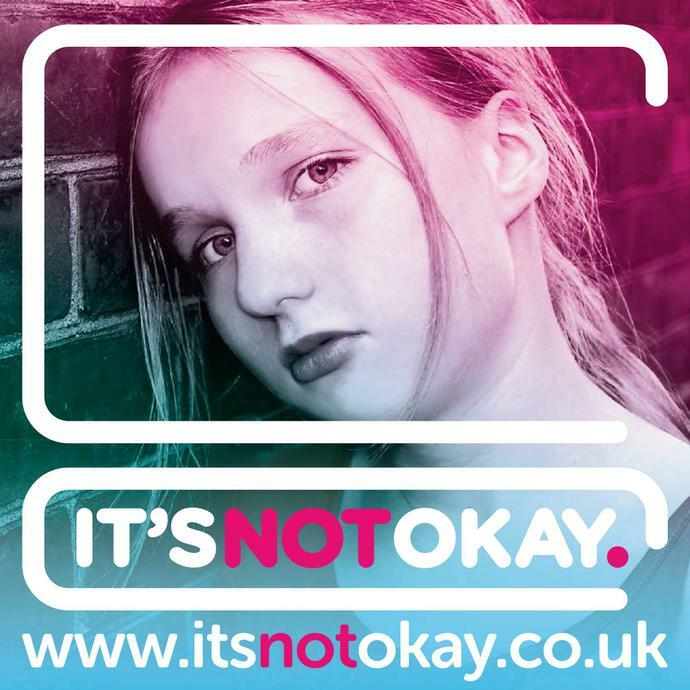 Beginning Monday 18th June 2018 we will be supporting the Child Sexual Exploitation It’s Not Okay week of action. A week of action is taking place across Greater Manchester to raise awareness of the risks of online grooming. To launch the week, young people will be delivering an online training course to parents as part of a ‘Surviving Teenagers’ course. 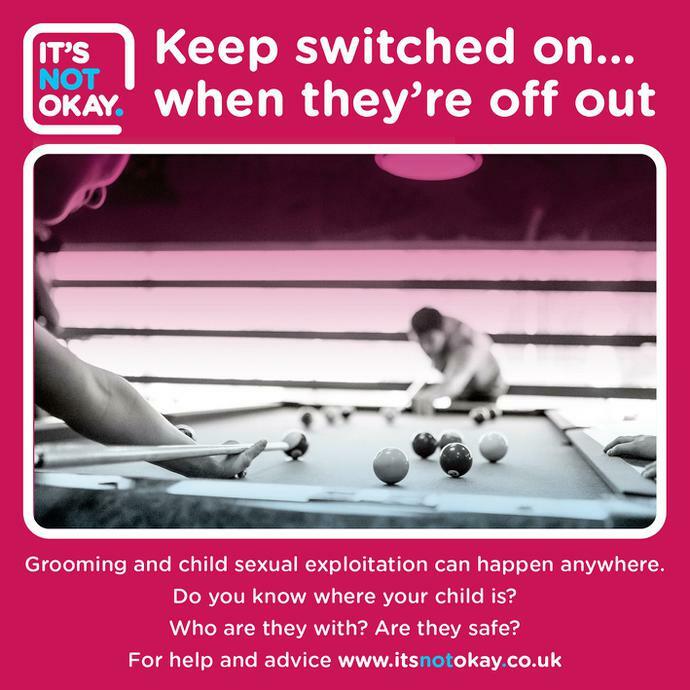 The mother of a young boy who was sexually abused after being groomed on his games console has spoken out as part of the ‘Keep Switched On’ campaign. 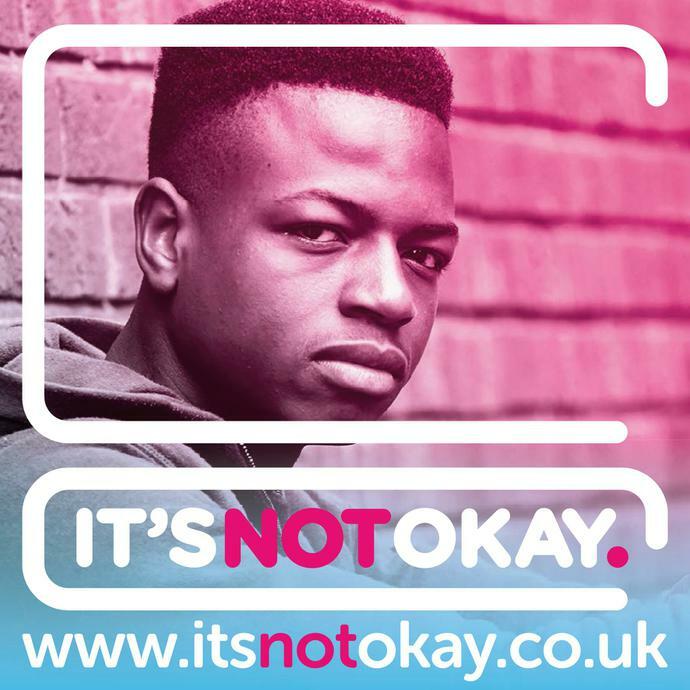 The initiative has been launched by the ‘It’s Not Okay’ partnership to raise awareness of the risks of online grooming. The mum, who is remaining anonymous to protect the identify of her son, is urging parents and carers to be vigilant of their children’s safety at all times, even when they are deemed to be ‘safe’ in their bedrooms. She said: “I would urge parents not to dismiss any radical changes in behaviour - you know your children, you must trust your instincts. Keep conversations about what they are doing, and who they are seeing. Parents and carers are advised to regularly review security settings on their children’s phones and devices, talk to their child about what they’re doing online and to encourage them to ask for help if they have any concerns. The week of awareness takes place Monday 18 June 2018 – 24 June 2018 and will see officers and partners hosting a series of events across Greater Manchester including information stalls, presentations in schools and visits to after school clubs. Detective Superintendent Joanne Rawlinson from Greater Manchester Police said: “We often think children are safer when they’re at home but sadly we’ve seen many cases of children and young people being groomed online when they’re under the same roof as their parents or carers. “We don’t want any other family to have to go through such a horrific experience and are encouraging parents and carers to be aware of the risks and open up a conversation with their child about keeping safe online. “Regularly review security settings on your children’s devices and look at the age restrictions given to apps and games – they’re put in place to protect children, and it is really important to adhere to them. “Any app or game that enables children to speak to other people can be dangerous. Closely monitor and check who your child is speaking to – they may not be who they say they are. The launch of the week of awareness takes place at Greenside Children Centre in Droylsden where a group of pupils from Great Academy Ashton’s SSNAP programme (Safer Social Networking Activity Pack) will be delivering an online internet safety training session to parents attending a ‘Surviving Teenagers’ course. Deputy Mayor for Policing and Crime, Bev Hughes said: “Child sexual exploitation takes many forms, but one of the major threats we’re currently facing is in cyber-space. At the press of the button a predator can contact a child and pretend to be someone they’re not- often another child- and start the grooming process that leads to exploitation and abuse. It’s all too easy. “It’s our job to raise awareness of this, as parents we need to protect our children and educate them, so they can remain safe whilst online. By empowering children they will be able to recognise threats and avoid them – we can protect children by ensuring they are safe online.